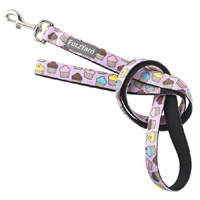 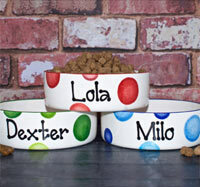 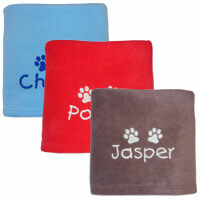 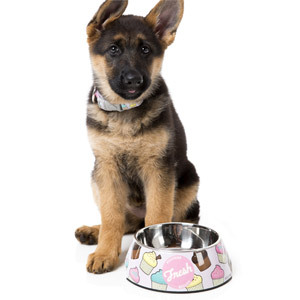 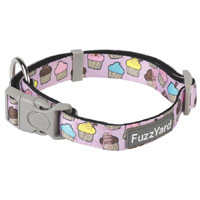 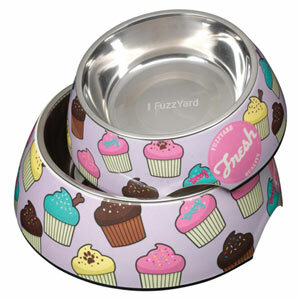 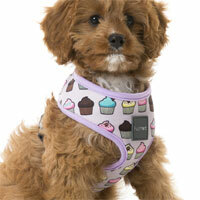 You can have your cake and eat it with this yummy 'Fresh Cupcakes' design dog bowl. 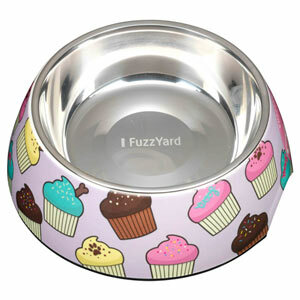 Super cute in a delicious pale lilac melamine featuring a colourful assortment of delicious cupcakes. 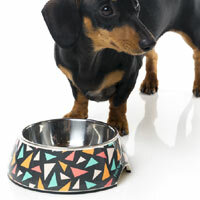 Inside the patterned melamine outer is a removable, hygienic and easy to clean stainless steel inner bowl. 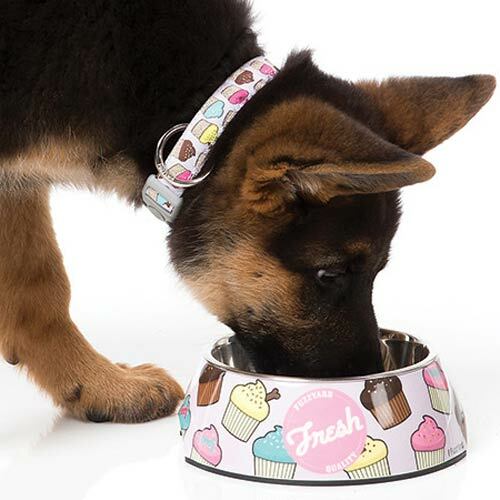 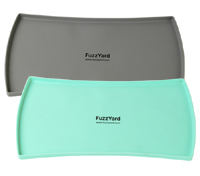 The durable stainless steel bowl insert sits inside a sturdy BPA free melamine outer which features the gorgeous cakes design. 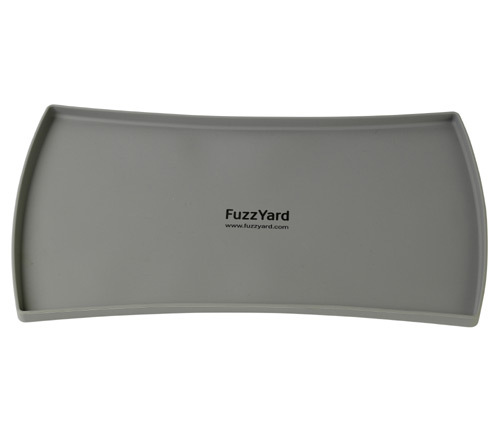 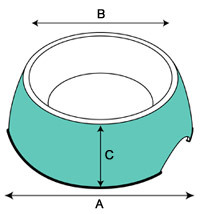 The metal inner bowl is removable for easy cleaning.